Keljet does it again. 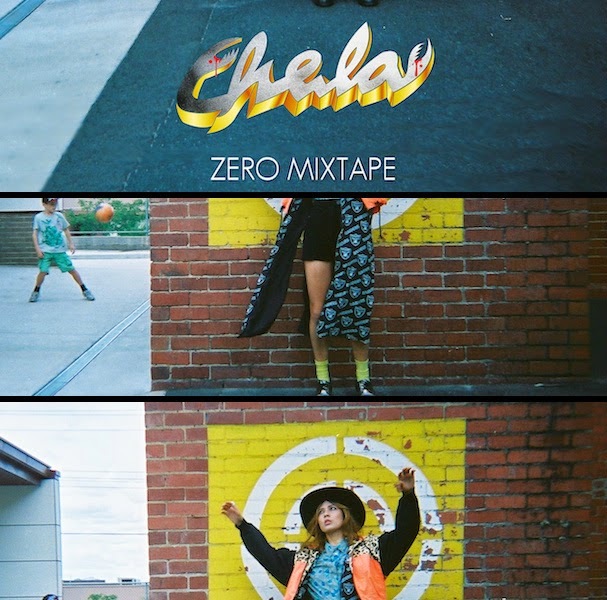 Their latest mix, an edit of "Zero" by Chela is killer. Though the track starts off rather boorishly, it manages to redeem itself by the chorus set. Keljet's edit was originally released around three months ago, but it was only just officially launched via Kitsune. Check it out!